Desh Bhagat University another student has glorified the name of the institution. Vishal Singh Deot, a pass out of University Department of Media and Journalism, has made his debut as an actor on Colors Channel’s well acclaimed serial Shakti- Astitva ke Ehsas ki. Vishal especially came to the university to seek blessings from university authorities and his teachers. Chancellor Dr. Zora Singh and Pro Chancellor Ms. Tajinder Kaur conveyed their best wishes to him and said that one more student has brought glory to the university and we are sure that he will be recognized as a versatile actor and we are proud of him. DBU While briefing about his role in the serial, Vishal said he is playing the role of a college student in the serial Shakti and his character bears negative shades. 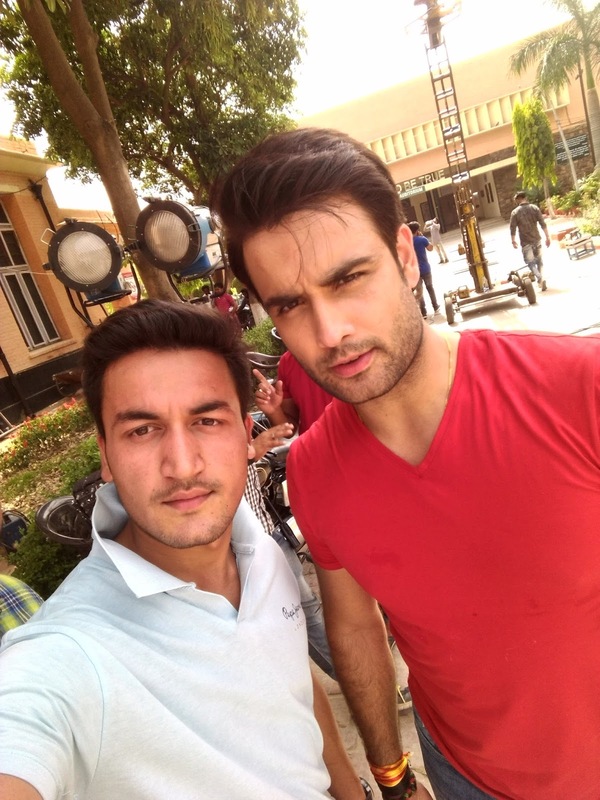 He will appear in the serial from 20th of June (Monday) episode against Vivian Desena . 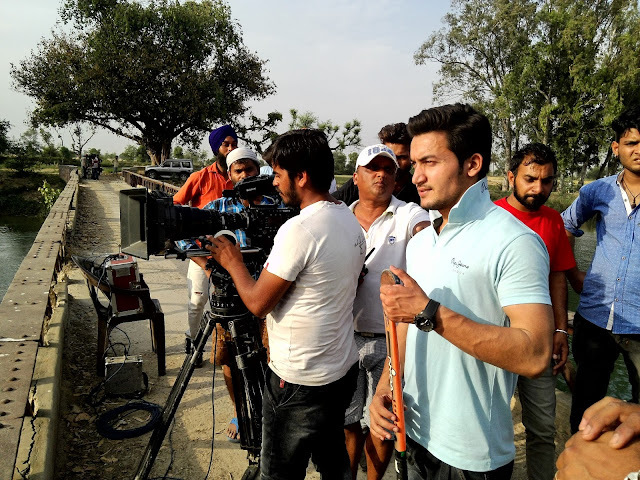 He said that he is privileged that he got a chance to work with Silver Screen and Television’s Big Stars like Ayub Khan, Vivian Desena, Rubina, Sudesh Beri and many others in his debut serial. He gives the complete credit for his success to his highly committed teachers, state-of-the-art infrastructure and congenial academic atmosphere in the university. Vice-Chancellor Dr. Virinder Singh and Desh Bhagat United Vice-President, Er. Sandeep Singh also congratulated the student and wished that he will make still higher achievements in his future. 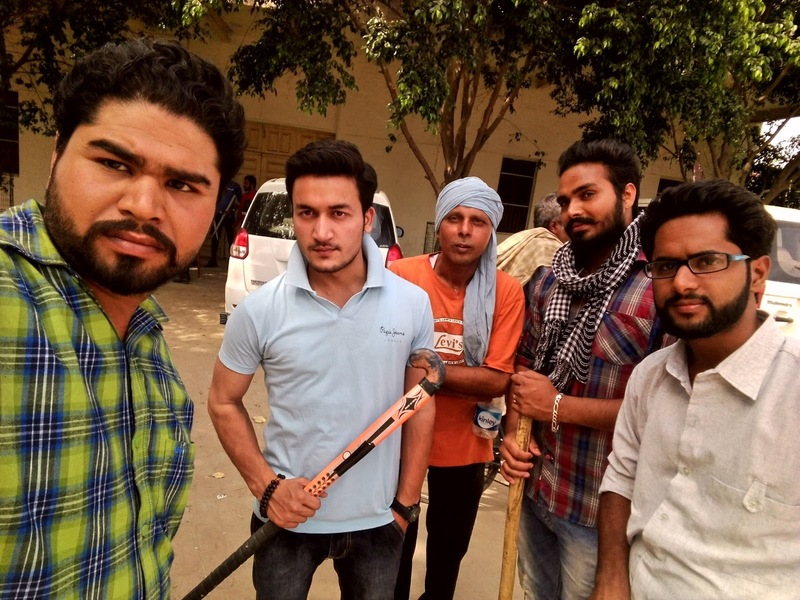 It is worth mentioning that earlier university’s pass out student Vinit Attri has made his acting debut in this serial, he is playing the character of Ranjity.